“Health care is not just medical care. Medical care is one of the components of what you all are doing. Actually healthcare is medical care, education and nutrition. 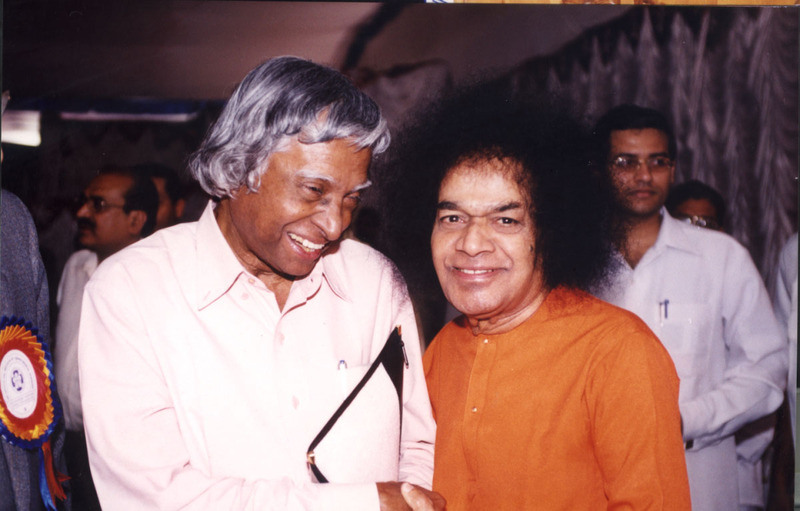 Health care happens only when all these three are combined…you are doing all the three… An antiballistic missile has been launched by Bhagawan against poverty: Through education, water and health care”. Chairman of the family society’s board of directors and chairman of the Appeal of the Peace Prize Laureates Foundation. “We literally bathed in the healing space created through Baba’s loving vision…What we say was the highest level of technology, with some equipment even newer than the equipment we use at Duke Medical Centre. But the technology was dwarfed by the context into which everything in the Hospital dwelled – health care in God’s service. Professor of Medicine/Cardiology, Interventional Cardiology, Duke University Medical Centre and Director, Cardiovascular Laboratories, Durham VA Medical Center. I just saw the hospital and asked the person who was taking me around, ” Is it a hospital or a temple?” The impression I get is, yes, it is a hospital. There are patients though the structure is like a temple. Everywhere we see Baba’s photographs. Can every hospital, every institution in this country be a cohesive model of both a hospital and a temple? That should be our goal.